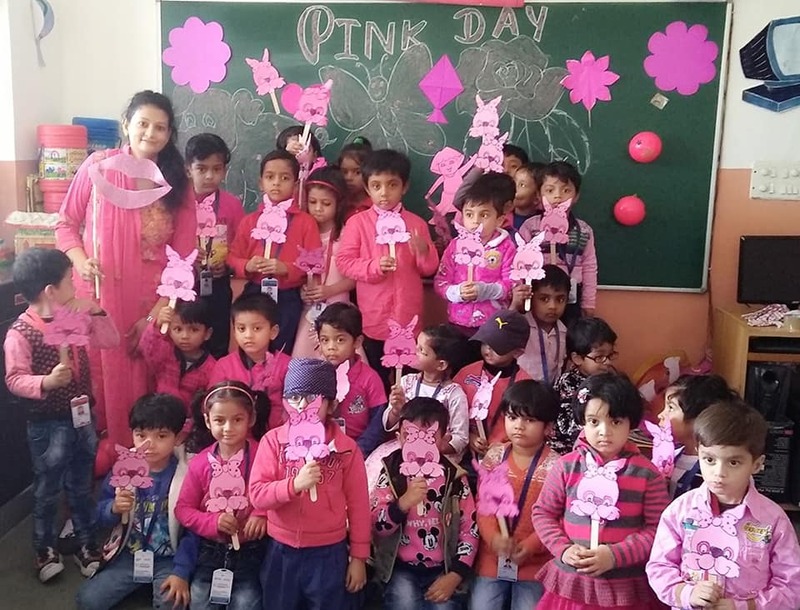 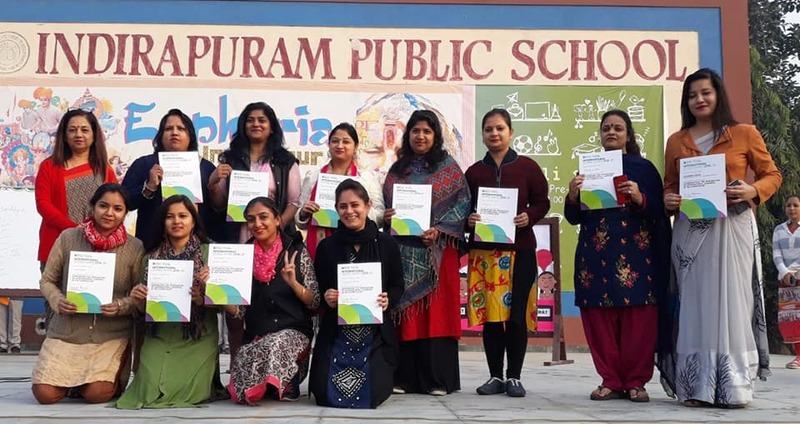 Indirapuram Public School, Pratap Vihar, Ghaziabad-Welcomes You! 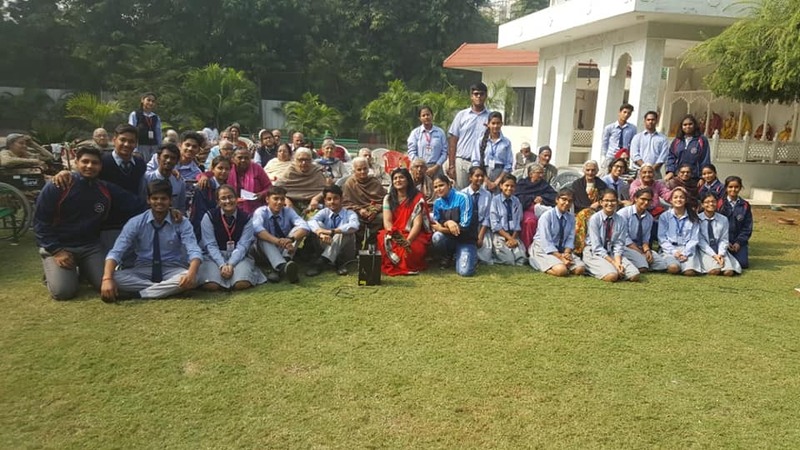 CBSE Circular for Parents regarding board exams. 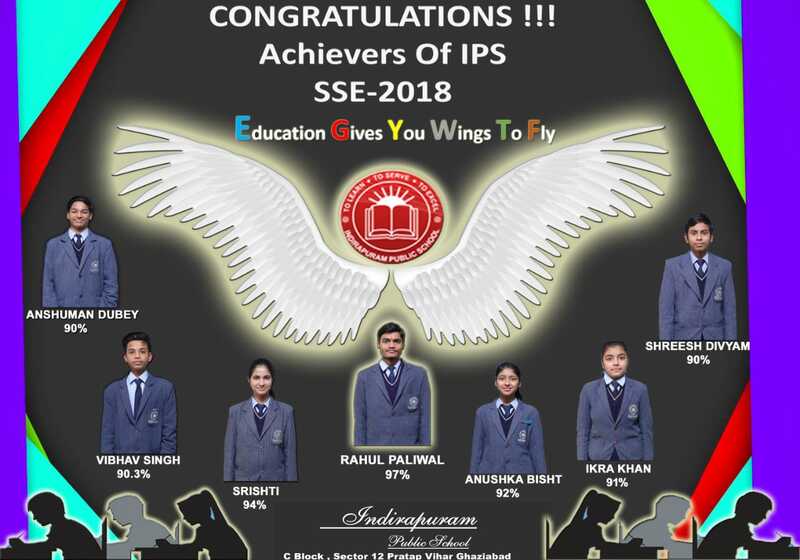 This is to inform you that the entry of the students of classes I to XII would not be allowed beyond 8 am in any case as per the rules w.e.f Aug 31 2015. 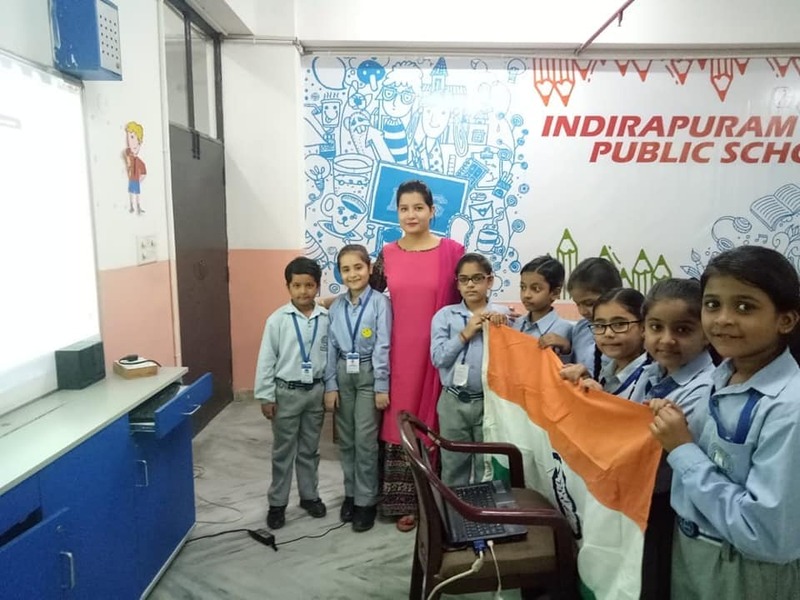 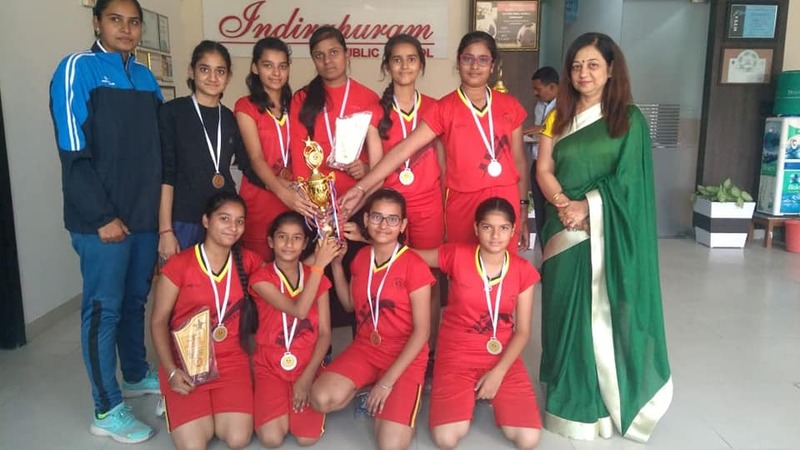 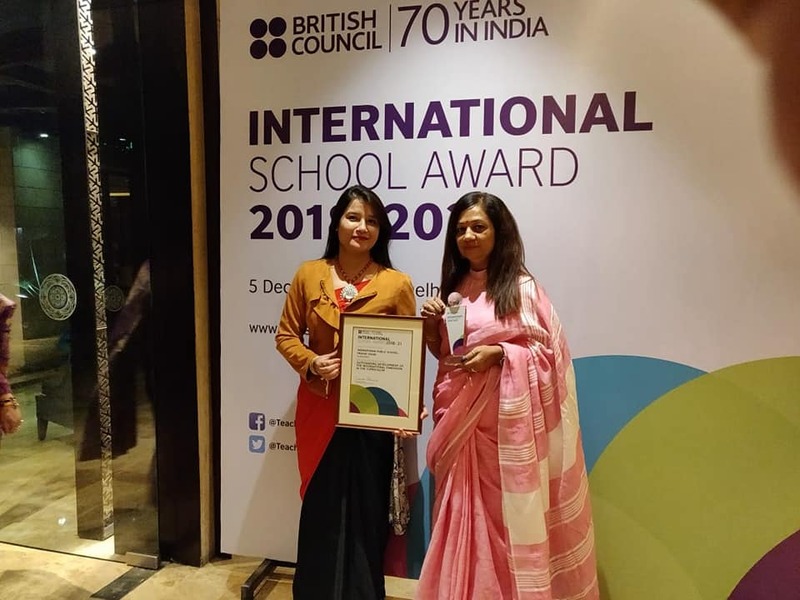 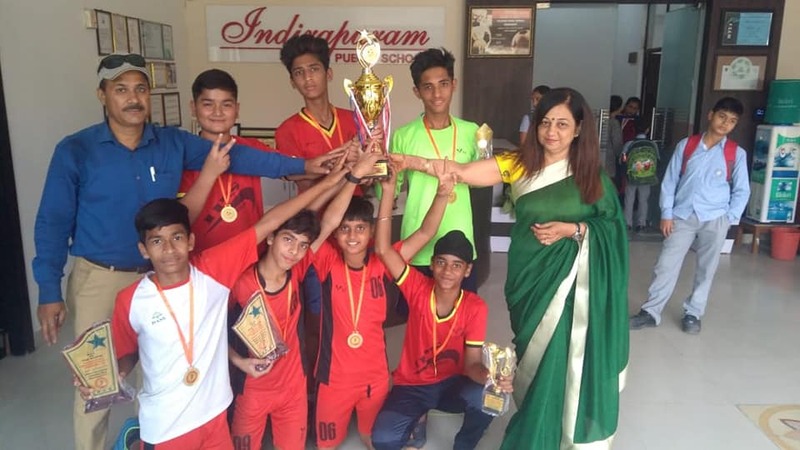 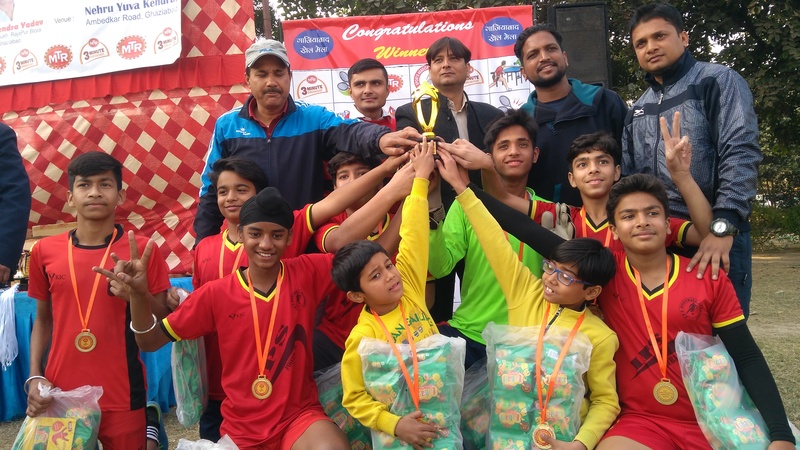 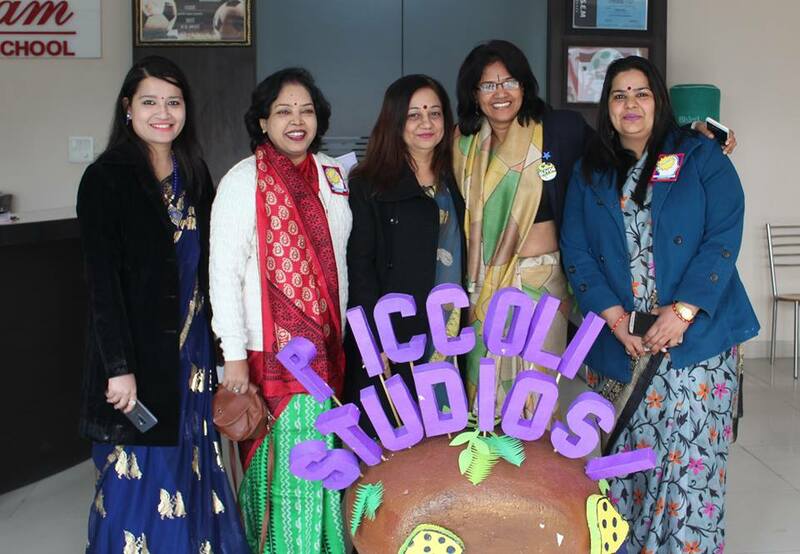 Indirapuram Public School, Pratap Vihar started its journey as Taposthali School in 2004 and made a niche for itself in the hearts and minds of the people throughout Ghaziabad in a very short span of time. 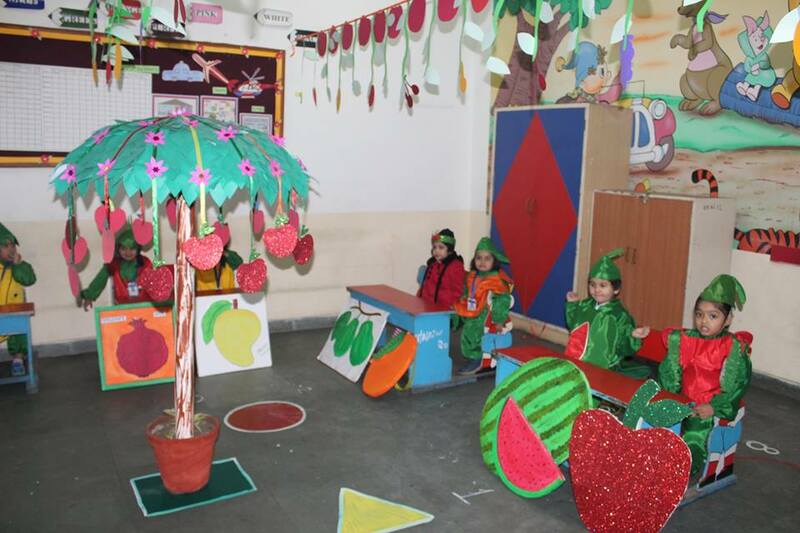 It has become the second link in the chain of Indirapuram Public School. 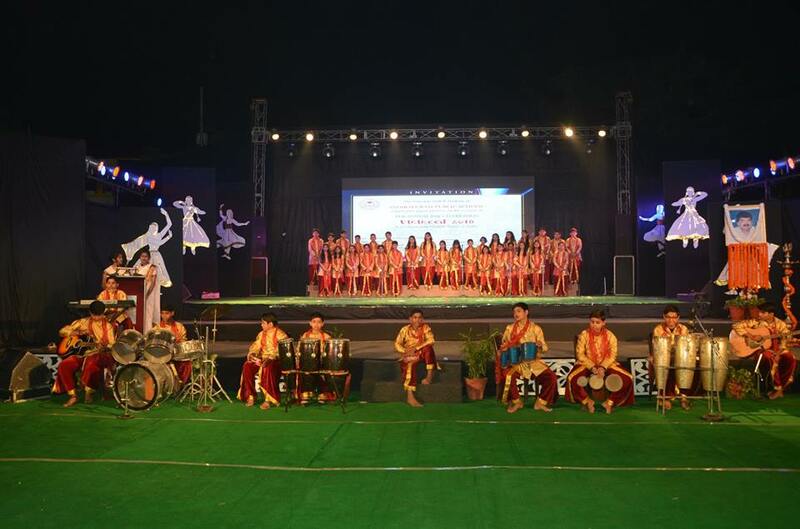 The School has been growing in strength and enjoying achievements in all directions of educational endeavors from academics to sport and from music and dance to computers. 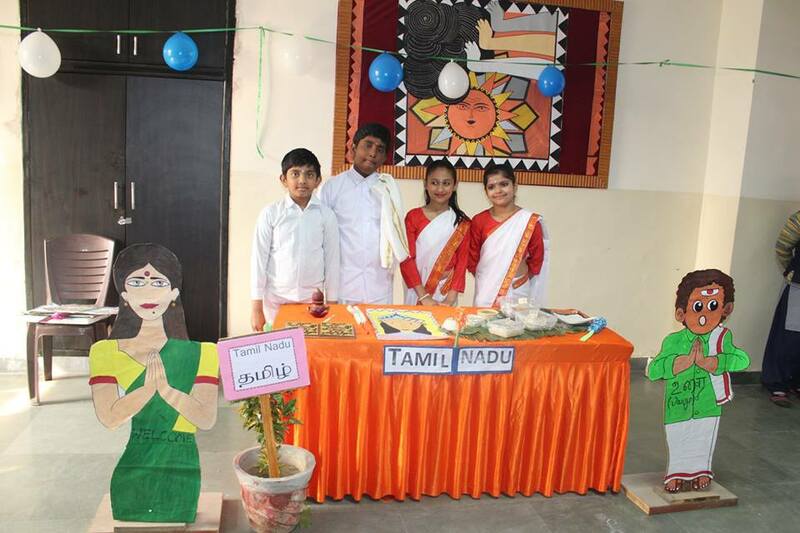 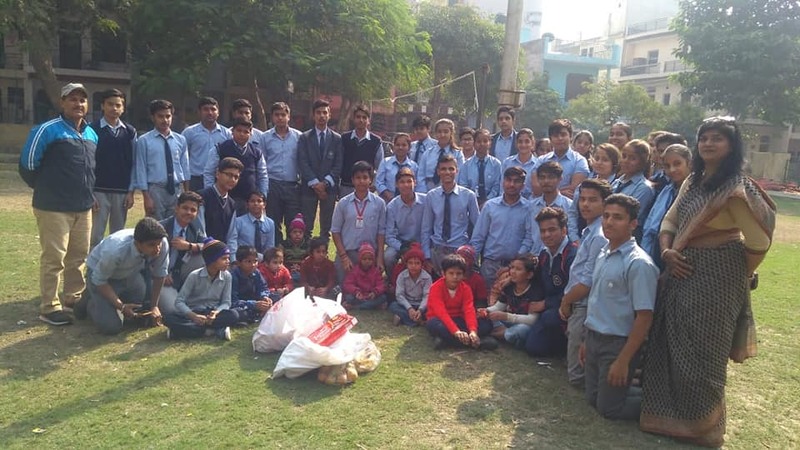 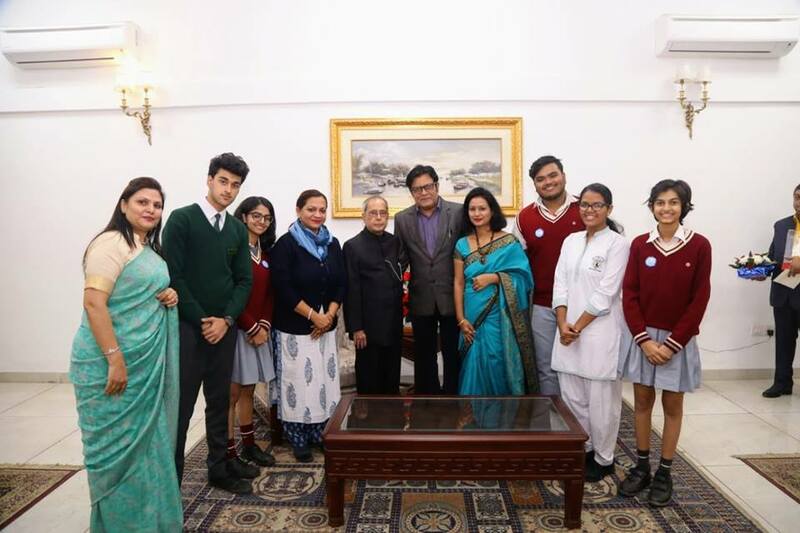 Efforts of the students are noteworthy as it is they who have brought name and fame to the school. 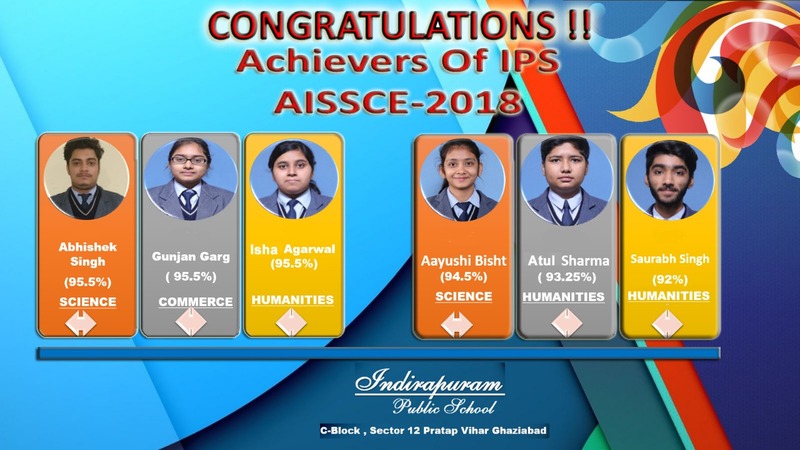 Above all there is a focus on value education and a renewed effort to pursue and enrich our basic moral values and cultural heritage coupled with a sense of social responsibility.